The contribution of industry to Romania’s GDP stands above the European Union average. Furthermore, in 2017, industry had a major contribution to economic growth. Reason enough for specialists to carefully study the evolutionary trend of the main industrial indicators.  For instance, on a monthly basis, the Romanian Institute of Public Opinion Survey IRSOP, jointly with the Management Faculty of the National School of Political and Administrative Studies, SNSPA, have inquired a number of managers, wanting to find out whether in their companies, production, purchase orders, stocks, employment policy as well as other relevant parameters have increased or decreased as against the previous month. These past days, the Industrial Barometer for the month of December 2017 has been made public. With details on that, here is the Romanian Institute of Public Opinion Survey manager Petre Datculescu. “Three main conclusions stem from the barometer. The first one pertains to the plummeting industrial activity in the month of December. In the previous months, in September, October and November, industry was significantly on the rise, its progress was relatively steady during this period, yet in December, industry dropped sharply. In effect, industry shrank. Its growth came to a halt. And that can be seen taking into account the key indicators we measure, that is the volume of production, purchase orders, stocks, export-bound orders, imports as well as other indicators. The second conclusion has to do with the fact that there are good signs as well, so to speak. Production costs have dropped as compared to previous months, when they were pretty much on the rise, but it may very well be that those costs dropped because of the general decrease of the overall activity. And at any rate, production costs have dropped less than the decrease in volume of production and purchase orders. Production costs have less flexibility. Then there’s the number of employees, which stayed the same. Prices for products made by companies have increased slightly, and that is a good sign for companies. And the third conclusion is that managers are optimistic, despite the fact that performance was poor in December”. To wrap things up, let us note that the poll was based on a sample of 344 industrial companies. This is representative for the 15,200 industrial companies with over 9 employees in Romania, which account for about 95% of total industry turnover.